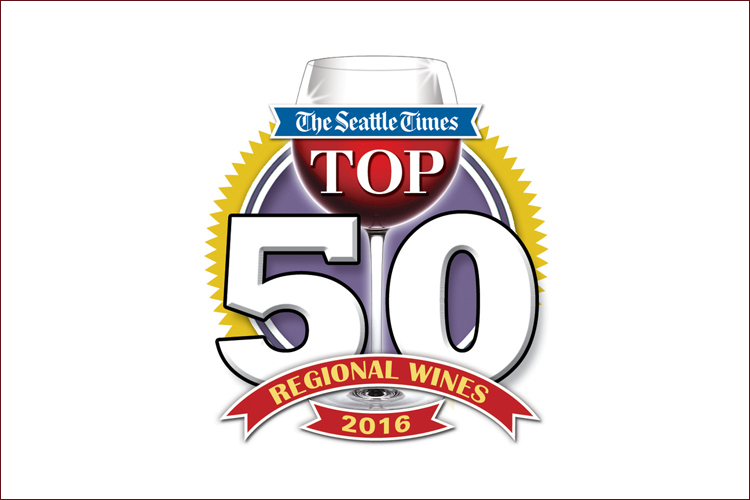 Through the course of 2016, I've tasted thousands of wines from throughout the Pacific Northwest (and around the globe, for that matter). Knowing I'll be producing this year-end list, I think about wines that really stand out. I tasted the No. 4 and 5 wines on this year's list in the first quarter, and each stood out in my mind for the entire year, both for their clarity as well as purity of fruit. Looking through this list, it comes to mind that I'm particularly fascinated with a couple of grape varieties being produced in the Northwest, particularly malbec (six examples made my top 50) and petite sirah (three examples).